This article from the Healthy Home Economist details the results of a NASA study into the air cleaning capabilities of various indoor house plants. Particularly important for people living in large, busy cities like Melbourne, the study shows that many common indoor house plants can make a big improvement to your indoor air quality. Overload: Increasing training too rapidly or training at too high a volume. Poor recovery: Inadequate rest, sleep or nutrition. Biomechanics: A huge can of worms! Other: Possibly a can and possibly a worm, but not yet clear. In this article, I’ll be examining Overload and Recovery because that’s where things are most clear and where we can advise most accurately. By following correct training principles, I believe that we can prevent most running injuries. Aly Smead is part of our admin team and many clients will know her from her part-time role on reception, which she fits in between studying Osteopathy at RMIT University. Aly recognises how important it is to understand what is actually going on in your body when treating an injury. For anyone who has experienced groin pain, or osteitis pubis, this guide might prove very useful. Is your cycle a pain in the knee? Most women will admit that having a monthly cycle is a pain in the neck – it can affect your mood, energy, or the desire to socialise – plus many other things. But did you know that the hormonal changes surrounding your menstrual cycle also affect the function of the ligaments in the body? 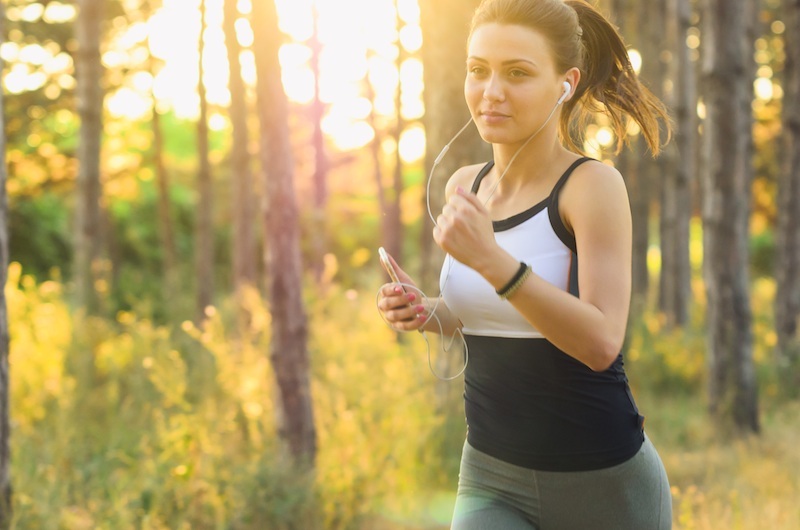 Most people are familiar with lower back pain or pelvic pain associated with a cycle, but there is also an increase in reported incidences of knee pain during this time too. Recent research suggests that females are more likely than males to suffer knee injuries. Menstrual cycle-related changes in the nerves that control muscle activity could explain why. Firstly, I’d just like to be clear that this is not about skipping your workouts, but incorporating skipping INTO your workouts. It’s a subtle difference, but can have drastically different outcomes! Recently, I started including skipping into my workouts and it’s been a really fun addition. I also found out there are many benefits for your body and overall wellbeing. Here are some articles that I’ve come across exploring the benefits of skipping. When we are faced with injury or illness, a slump or feel a little lost in our lives, the search for an answer can often be overwhelming. There are so many different health practitioners, with a multitude of theories and opinions, some based on science and research, some not. And with research constantly re-defining what it means to be healthy, the process of finding health can be very confusing. For me, my definition of health is finding BALANCE in my life. MOSIC has featured in the news several times this week as part of Osteopathy Awareness Week (15–21 April). Our director, Dr Shane Buntman, appeared as a guest on a live Sky News interview last Sunday. Do you have any stories about how Osteopathy has helped you overcome injury or achieve your goals? We’d love to find out. Please feel free to send us an email or contact us on social media with your stories. 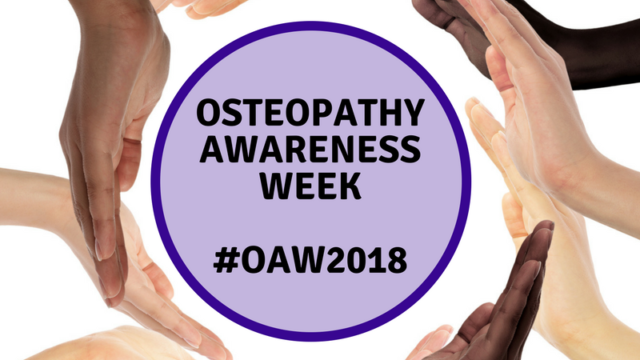 Osteopathy Awareness Week helps the community by sharing stories about how Osteopathy can assist people in overcoming injuries and achieving their health and wellbeing goals. April is such an exciting time of the year for the MOSIC community. It signals the beginning of our Active April campaign, part of a fantastic state government initiative whose aim is to ‘promote healthy and active lifestyles and get Victorians to join in the fun of increased physical activity.’ This year MOSIC is offering a number of FREE events as well as participating as an organisation. Visit the Premier’s Active April website to find out more or sign up for you or your organisation. Fat is one of the body’s most basic building blocks, comprising about 15% of our overall weight. In our diet, fat (from animal or vegetable sources) provides a concentrated energy source. Contrary to popular belief, a fairly high percentage of diverse, good quality fats are required for optimal health. Although now slowly changing, for several decades now, a lot of health advice has unfairly promoted a low-fat diet. The problem with this is that it almost always equates to a high-sugar and/or high-refined carbohydrate diet that contributes to insulin resistance, obesity, heart disease, type 2 diabetes and numerous other health problems.